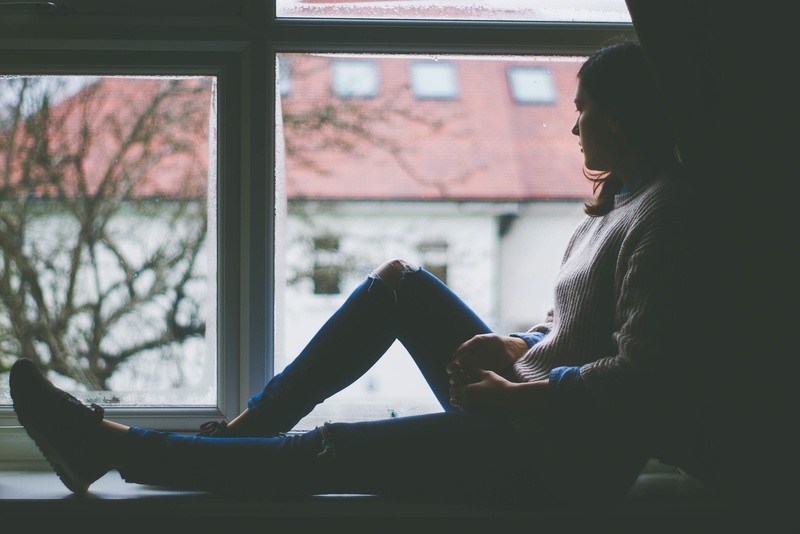 Depression in the UK - Anglia Counselling Ltd.
We welcome guest author, Maureen Sanford, who shares an informative guide on depression and mental health specifically relating to the UK. Especially interesting to note are the ‘gender divide’ and how our younger generation is affected by mental health issues. Like Maureen, raising awareness of a subject that is often misunderstood (even by those to whom we are close) is very close to my heart – not only as I see this in my role as a counsellor but as previously in my experience of 18 years as a paramedic. Although one in six people experience a common mental health problem every week, issues are often misunderstood and people can feel isolated. The triggers can be varied, and affect people from all walks of life. Overwhelming stress at work, school or home, constant money problems, the loss of a social support system and a family history of mood disorders are among the causes. This great infographic details mental health in the UK, including gender differences, how to help someone with depression and advice on spotting the symptoms. Check it out today and start making a positive impact on the lives of those around you. It is always important to be compassionate and listen to others, even though you might not be able to completely understand.